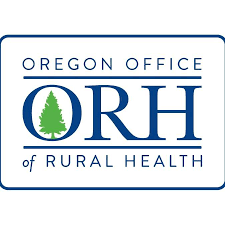 The Oregon Office of Rural Health is hosting a free 60-minute webinar on implementation of the Safety Champions Program for Critical Access Hospitals on April 3rd at 1:00 pm. This webinar will be led by David Hurtado, ScD and is ideal for Safety Managers, staff and leaders to learn about best practices for optimizing employee health and patient outcomes. The webinar will present the principles and results of this cost-effective program that was piloted at Samaritan Lebanon, a Critical Access Hospital. Discussion will consist of best practices to design and implement a safety program optimizing co-worker support and how the program scope can be expanded to patient safety outcomes. 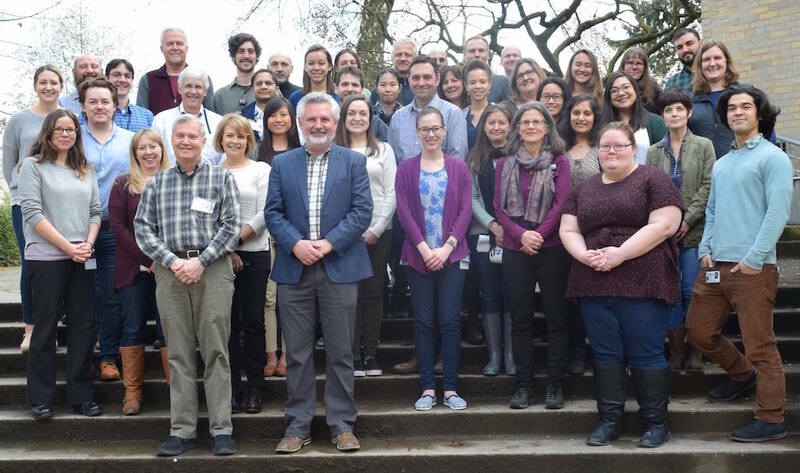 Please contact Rose Locklear at locklear@ohsu.edu for more information or to sign up.